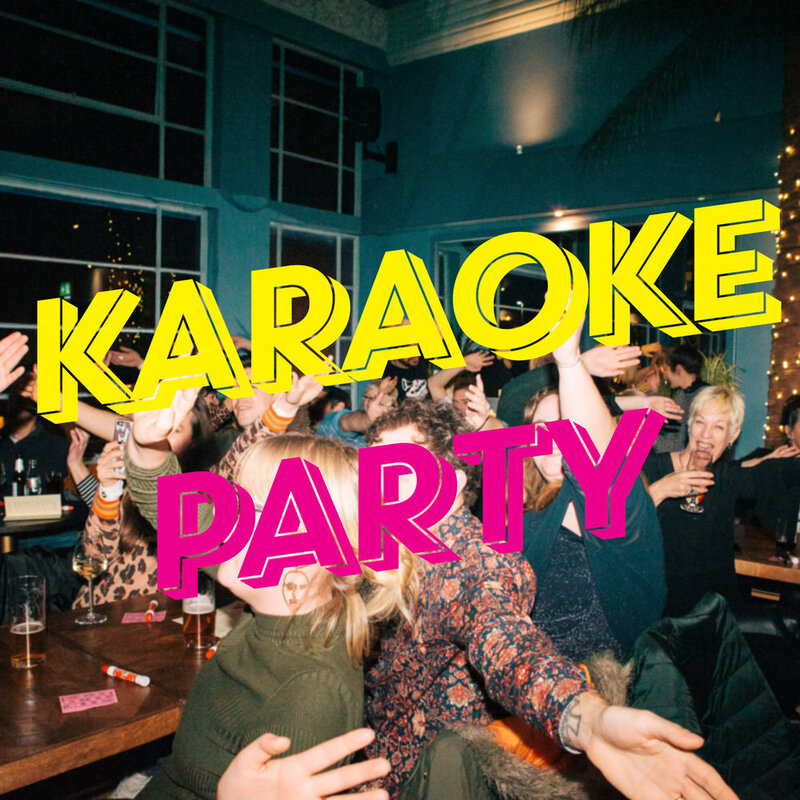 We're turning upstairs into a pop-up Karaoke Bar! Come along and sing your heart out to an audience of adoring fans. Entry is free, as is the Karaoke, Its an open mic so just sign up at the bar and Dan (our host) will help you select the song of your choice.